In the decade this site has existed, we've seen many attempts to remake Zelda games in older styles. We've also seen games meant to be sequels quite a few times too, though those are usually restricted to the 2D games. There's even been one or two attempts at a full 3D Zelda fan game, though that usually was meant as a standalone title. It's quite rare that we see a fan game meant to not only be a direct follow-up to a 3D Zelda game, but also one that uses the same assets from that game for the same style and is built from the ground up. Twilight Legends, the new Project of the Month, is one of these games. 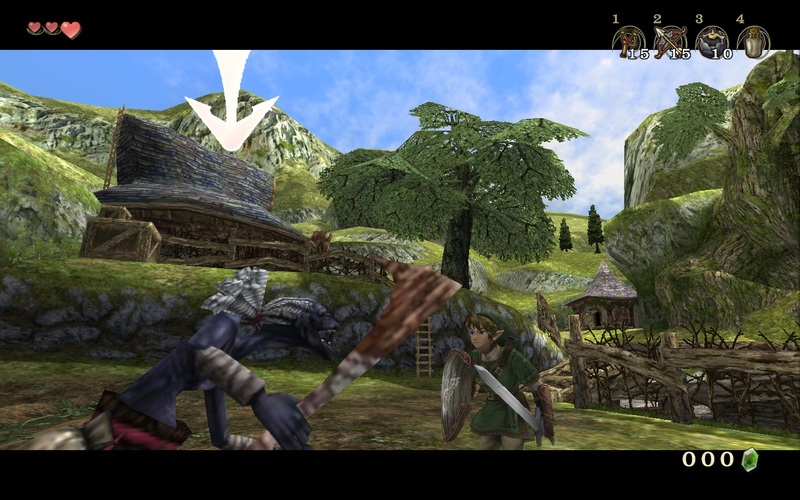 Meant to build upon the story of Twilight Princess, Twilight Legends uses assets from the original game and the Unreal Development Kit to create a game that not only looks and sounds like its predecessor, but also feels like it too. Project creator Avatarus, along with his team, is hard at work making this truly worthy of being the successor to Twilight Princess, and they're all doing a damn good job of it. That's one reason of many why Twilight Legends is our new Project of the Month. 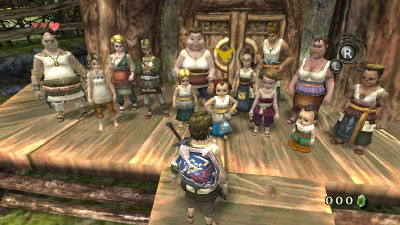 Question 1 We see a lot of remake and sequel projects here, usually of the 2D generation of Zeldas. 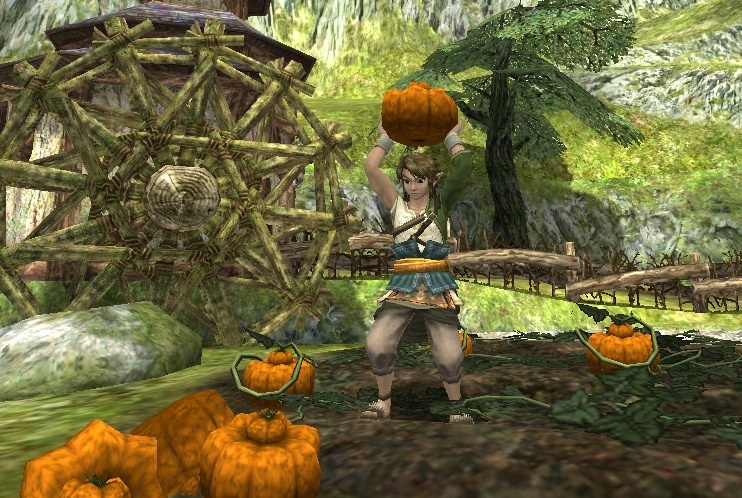 What pushed you to develop a game after Twilight Princess? 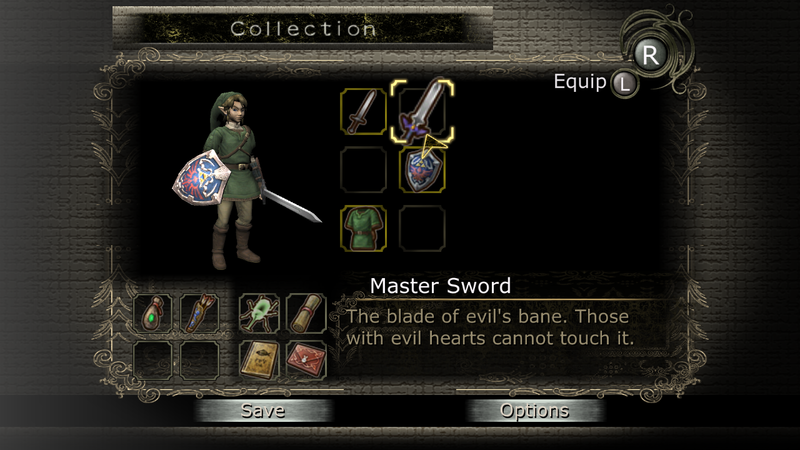 -In the very beginning this project wasn't related to Twilight Princess or other games. We wanted to make a separate game in the universe of Zelda. But later I finished Twilight Princess and that ending unsettled me for a month. I was starting to think that this game needs a sequel. There are many fans asking Nintendo for it, but what we got for these 7 years? Three sequels, three remakes and one independent game. Nothing related to Twilight Princess. I hope my project will brighten up the waiting for a "real" Zelda game. 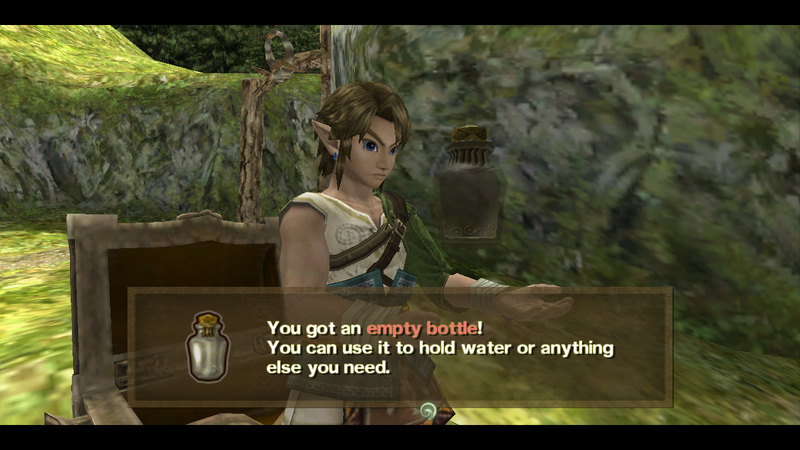 Question 2 3D Zelda resources seem to be scarce. How did you manage to dig up enough models, music etc to make the project feasible? -Really? 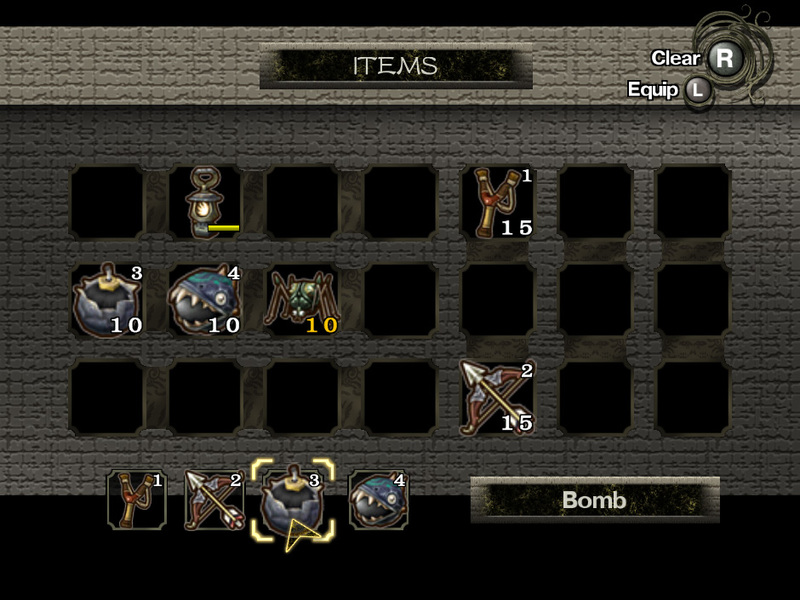 The game has everything what I need, the question is how to get needed files. It is possible to extract most of textures, models, animations and sounds using tools that can be found in the web. Sometimes we have to write our own tools. I'm very thankful to Yuuto from HCS64 who made a great work with extracting music and wrote a special library that now plays a music in our project. Question 3 What language is this project developed in? -The project is developing in UDK and it's language is UnrealScript, of course. Question 4 You have some positions for team members listed on your thread. Are you currently soloing this project or do you have others working with you already? In either case, does your current situation hinder the project at all? -For the most of time, I'm solo. Though sometimes people join and leave, usually without doing anything. On rare occasions their assistance boost the development. During the last weak we are working with 3D modeler whose works are awesome. Though the overall situation is sad. For productive work this project needs a big experienced team and that is impossible with noncommercial project. We could release a demo in this year, but without level and sound designers it will be delayed for an indefinite period as well as final release. Question 5 Projects like this seem to get attention from the copyright owners (See Chrono Resurrection). Do you think this is a legitimate roadblock to the project? -Indeed. I often hear that I waste my time with that project that I can not sell. But there is always a risk in every project. It may be not profitable, may be abandoned because of lack of funds or some of developers may steal a copy and upload it to a torrent. So, does that means that it's better not to start any projects at all? 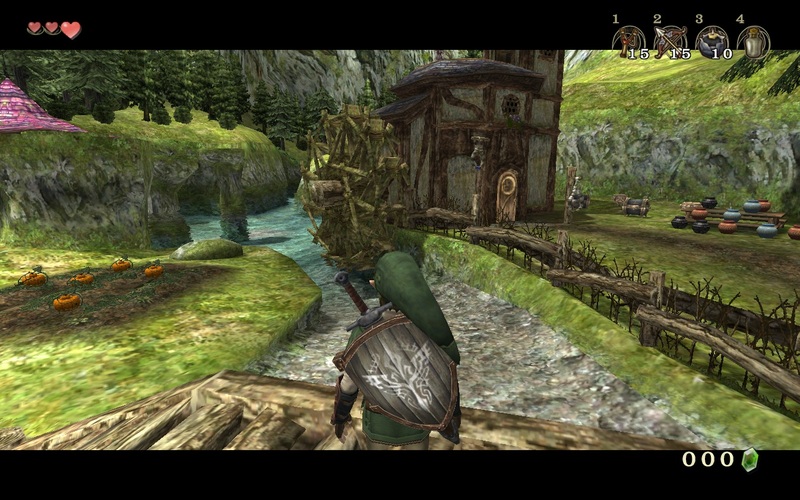 Question 6 How closely to Twilight Princess' engine is this? Does it mimic it or does it take its own spin on the style? 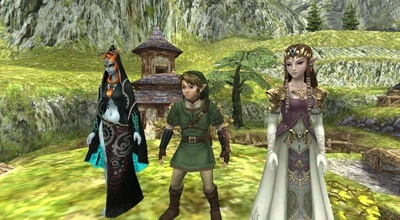 -UDK has nothing in common with Twilight Princess. If you played Unreal Tournament 3, Gears of War or Borderlands, you've seen Unreal Engine 3 there. UDK is a free version of it. The only technical difference between them is that you can not edit and view source code of the engine written in C++ and C#, while you can freely work with UnrealScript that is used to create a logic of the game and Unreal Editor to work with levels and content. This page was last modified on 7 January 2014, at 00:13. This page has been accessed 13,070 times.